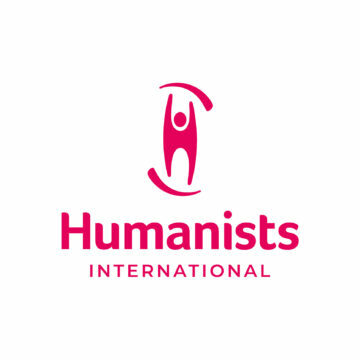 The International Humanist and Ethical Union (IHEU) has produced the first report focusing on how countries around the world discriminate against non-religious people. 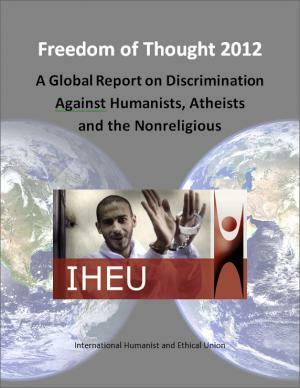 Freedom of Thought 2012: A Global Report on Discrimination Against Humanists, Atheists and the Non-religious has been published to mark Human Rights Day, Monday 10 December. In Greece, Phillipos Loizos created a Facebook page that poked fun at Greeks' belief in miracles and is now charged with insulting religion.